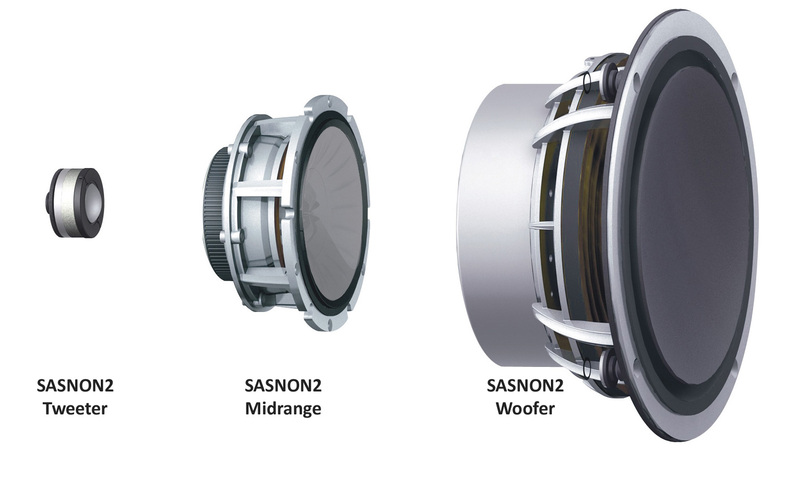 KEF (Kent Engineering & Foundry) is synonymic with cutting edge loudspeaker development. For more than fifty years the company has been producing loudspeakers. According to Dipin Sehdev, KEF American Brand Relations, “KEF has been making some of the most iconic speakers of their time. We have been consistently raising the bar on what can be done acoustically and actually invented the term Reference Speakers back in the 70s.” Current KEF products are competitive with many of the best high-end brands. The Blade was the result of KEF’s decision to produce an innovative loudspeaker that is a genuine point source operating across the full frequency spectrum. Audio engineers knew that a point source, radiating spherically, produces a wavefront which uniformly fills the listening space. Dynamic level and frequency balance is relatively constant. On-axis power response is flat and off-axis power response is, to a very large extent, also flat. Moreover, coloration is reduced by the steady power response. The Blade was a conception of Mark Dodd. 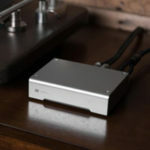 Joined with Jack Oclee-Brown’s substantial efforts the goal of producing a unique audiophile transducer was realized. 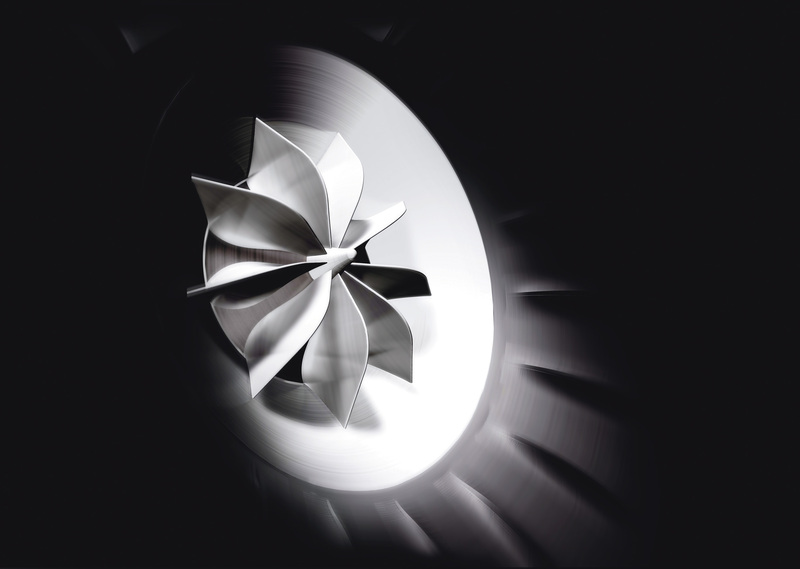 Over five years the KEF point source project expended more than $1 million in research and development. Thanks to the efforts of industrial designer Eric Chan, they appear as if created by beings of an advanced civilization. The end result of what become the Blade program were impressive technological innovations in both driver and enclosure construction. This loudspeaker is all about engineering. For example,the design, literally and figuratively, centers around KEF’s coaxial Uni-Q driver. 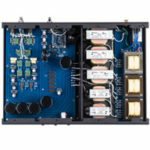 A lot of thought and effort achieved the goal of producing and maintaining a consistent acoustic wavefront transition between the two drivers and their mounting inside the enclosure. A compact neodymium magnet on the central pole of the midrange driver operates the tweeter that is centered inside the midrange cone. The Uni-Q driver covers the range from 350Hz and up. In order to have better rigidity as well as wider bandwidth, the titanium alloy dome of the tweeter is a two-part construction extending response beyond 30kHz. In order to create a spherical wavefront, this construction loads the diaphragm with short horn and the “tangerine” waveguide. The Uni-Q, in a sub-enclosure, is mechanically decoupled from the main enclosure. A shaped rubberized trim pad completes acoustic integration. The design of the midrange driver is also noteworthy: a flared diaphragm is constructed on a skeletal substrate, molded in a liquid crystal polymer and faced by a ribbed diaphragm in an alloy of aluminum, lithium and magnesium. Producing and maintaining a spherical wavefront, no simple task, led to the construction of an annulus (outer diam. 95mm; inner diam. 47mm) sided with a minimal and flat surround. 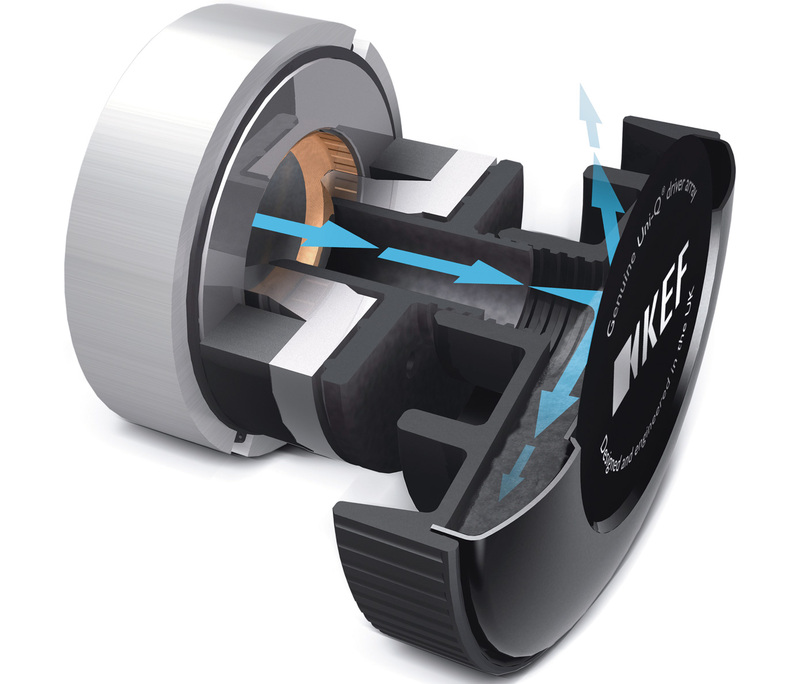 A 75mm voice coil drives the diaphragm; again, per Dipin, “The voice coil is positioned at the first bending node of the diaphragm to push the breakup behavior to 9kHz.” The midrange driver has its own separate internal enclosure. The four bass drivers (230mm drivers with shallow dish 175mm alloy diaphragms) also reveal a radical design. Mounted on both sides and above and below the Uni-Q in back-to-back pairs, their reaction forces cancel each other out. The magnets are housed inside large 115mm voice-coils (decoupled from the diaphragms and limiting the bandwidth). Internally, the enclosure is divided into two distinct and separately ported volumes. This also reduces parallel surfaces while decreasing the largest enclosure dimension. This elevates the resonant frequency of the enclosure way beyond the driver pass band. All drivers operate pistonically through and beyond their operating ranges. The placement of the woofers – as close as possible to each other and the Uni-Q driver – aligns their acoustic midpoint with the Uni-Q driver. 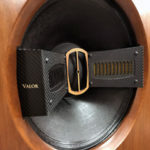 The arrangement creates a “Single Apparent Source” enabling the Blade to produce and sustain a sonic point source throughout its full acoustic range. The arciform front baffle, one of several arciform components, is the waveguide for the transducer group. There isn’t a flat surface anywhere on the speaker enclosure. Aside from the supporting plinth the complete enclosure is made of two pieces. One forms the sides and front and the other forms the top and back. The curvilinear enclosure increases firmness and diminishes undesirable diffraction effects and internal standing waves. Structural rigidity and vibrational integrity for the monoliths is achieved utilizing glass-reinforced composite fiber in a beautifully executed form worthy of inclusion in the curated industrial design department of the New York Museum of Modern Art. The KEF Blade’s physical dimensions are singular. The footprint consists of an ovoid plinth (with integrated spirit level) taking up 14.3 x 21.2 inches of real estate. With four conveniently located thumbwheel-locked, top-adjustable M8 spike supports the top of the Blades rise to 63 inches above my living room floor. 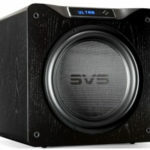 The enclosure (calling it a cabinet just seems wrong given its design) is no wider than required to achieve its sonic purpose: 9 inches across at its widest point. The Blade presents as sculpture. Overall, the appearance is that of, well, a knife blade. The look is undeniably, dare I say it, cutting-edge. Despite a small footprint it is an imposing work of art and will likely be the center of attention in the room; unless your room already boasts a monumental work of art or a live pony. 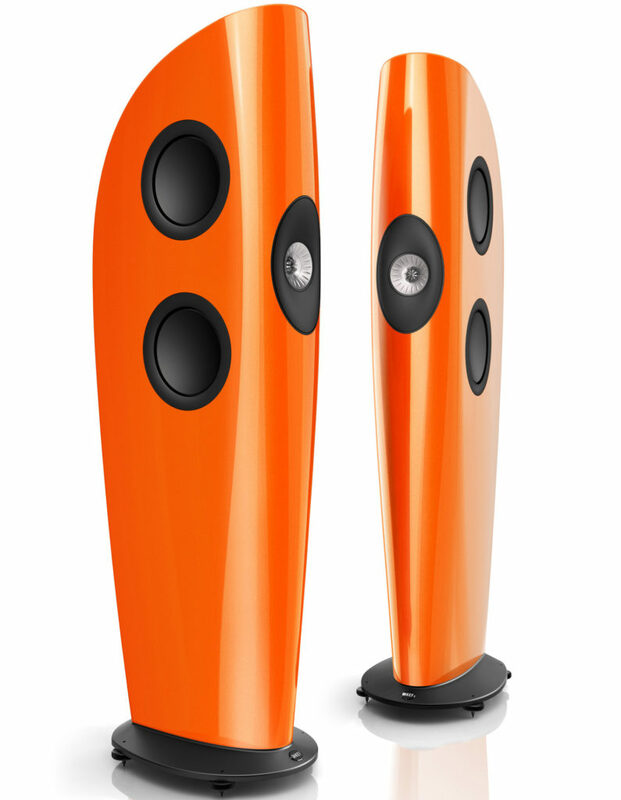 While we may all agree that the KEF Blades are a striking work of art I know we would not put down all that cash if the sound was merely okay or good. Do they truly act as a “Single Apparent Source” and create a sonic experience that justifies their price? Or, are they just a pair of attractive, high-priced transducers masquerading as the next big thing? Let’s find out. Dimensions: 14.3" x 62.5" x 21.2"
I thought our Blade setup was just as good too! There are many producers and engineers mixing on KEF LS50’s. The mind is like a parachute . . . works best when open. Apparently you disagree with most experts, producers and engineers when you state ” . . . disappointing Kef stable.” Try giving ANY Kef but especially the Blade a proper listen and you MIGHT understand that the value proposition of the Blade embarrasses just about ANY Wilson. Not saying Wilson is not good. But this “Blade not coming close by a country mile” of yours is exaggerated by a country mile. BTW I don’t own either Wilsons OR Kefs – Dynaudio happens to be my cup of tea but yes, I know, they don’t come close to Wilsons by a country mile either, right?